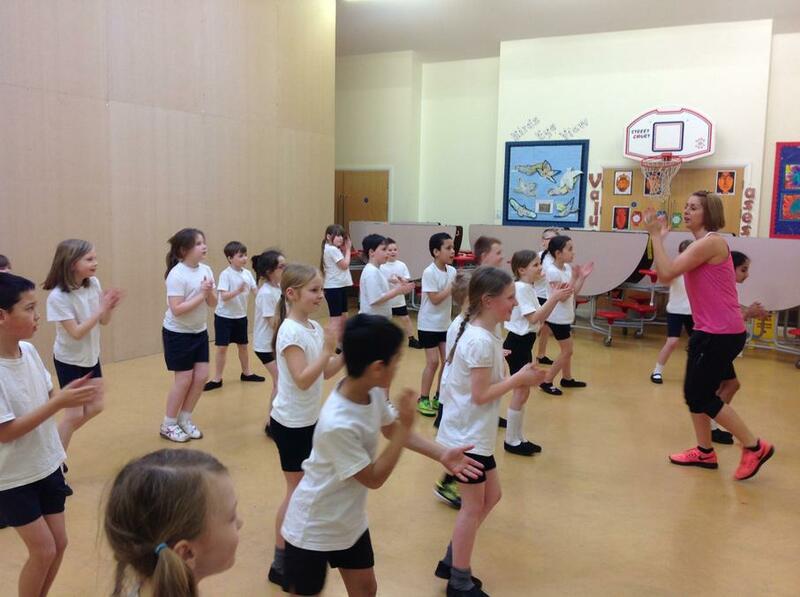 Year three have been lucky enough to have a qualified Zumba instructor teach them for 45 minutes over the spring term! 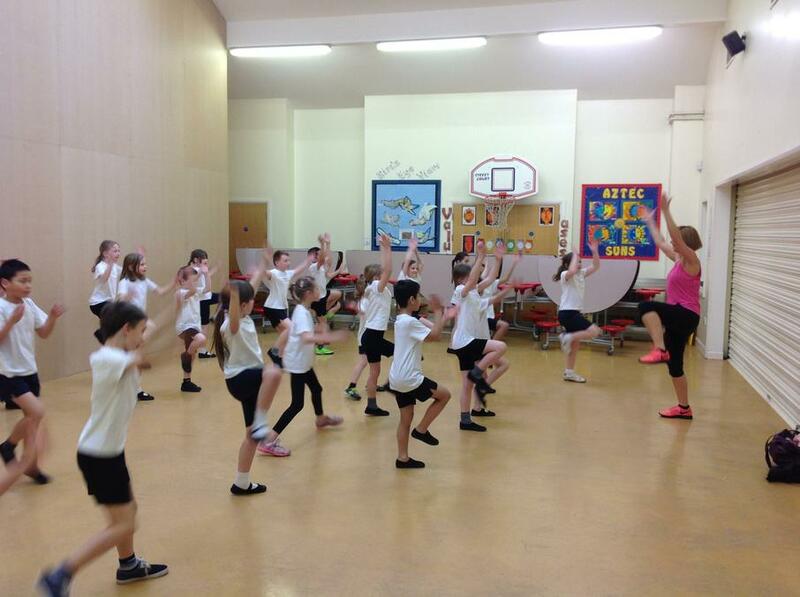 They have thoroughly enjoyed the jam packed sessions that have got them moving, shaking and sweating! What a wonderful start Kids Marathon . Year groups 2-6 are getting their running shoes on every Wednesday lunchtime to take part in this exciting running event! How many laps have you got already? Lets see who will be the first child (or teacher) to run the length of a full marathon! Good Luck! 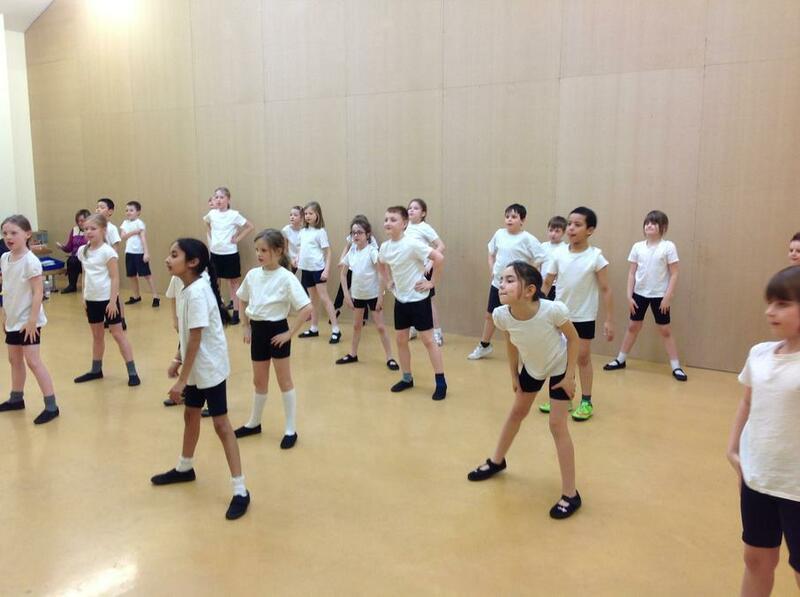 Back in April, Cawston Grange afterschool club performed at the Belgrade theatre in Coventry! They performed a short routine that was based on the typical British weather. The children thoroughly enjoyed their experience and have lots of wonderful memories of their day out. Below are some pictures from the festival. Watching the other dance groups at the theatre! The start of our routine! The afterschool cheerleading squad have been very busy working on a short routine in only eight weeks! On Wednesday the 2nd of July the squad went to Myton School to take part in the annual competition where over 20 teams were taking part! The squad were so professional and stunned audiences with their colourful cheer and pom pom dance. The squad also came home with 3rd place in the level 1 pom and cheer category! Waiting for our turn to perform! Cheering the other teams on! Waiting nervously before our performance!